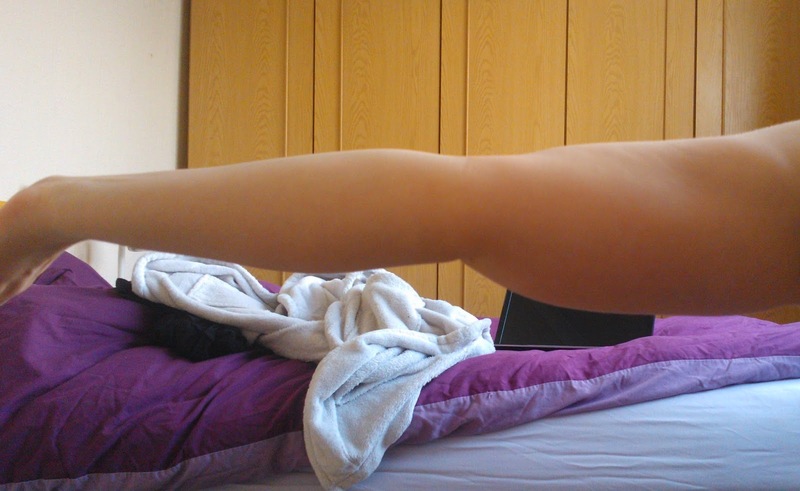 Amy's Mystery Illness: Bendy pictures and more! 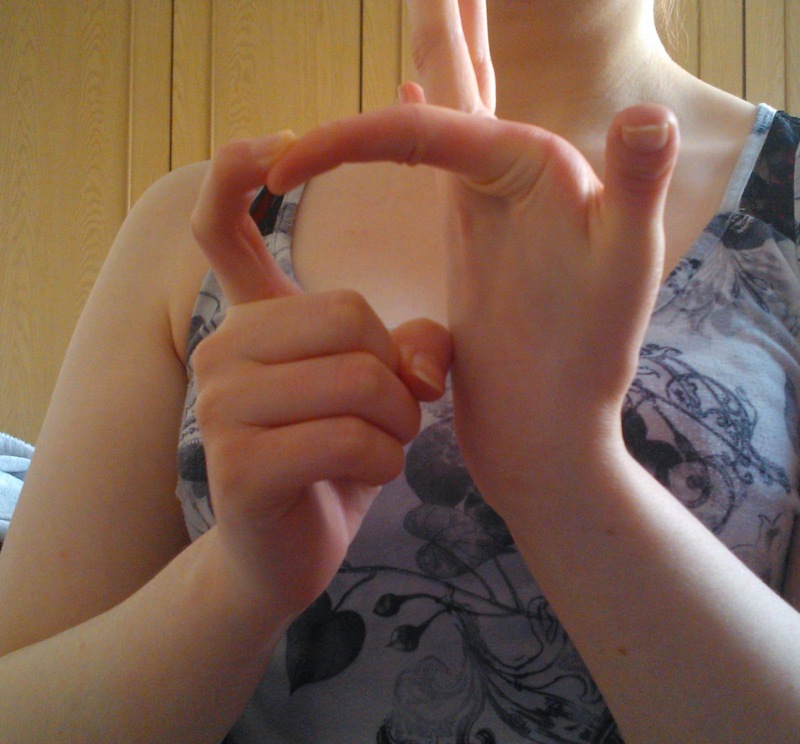 I'm finally going to my doctors' to get a second opinion on the hypermobility. So far, I've been to my GP about my dislocating/partially dislocating left knee (See My Weird Knee post) and she suggested hypermobility. I went again, to show her I had multiple hypermobile joints, my knee was not getting any better and I found places like my shoulders and hips were also partially dislocating. I was getting pain in these joints and I wanted to be referred to see if I could possibly have EDS Hypermobility type. She straightaway said that, unless this condition ran in my family, there was absolutely no way that I could have it. 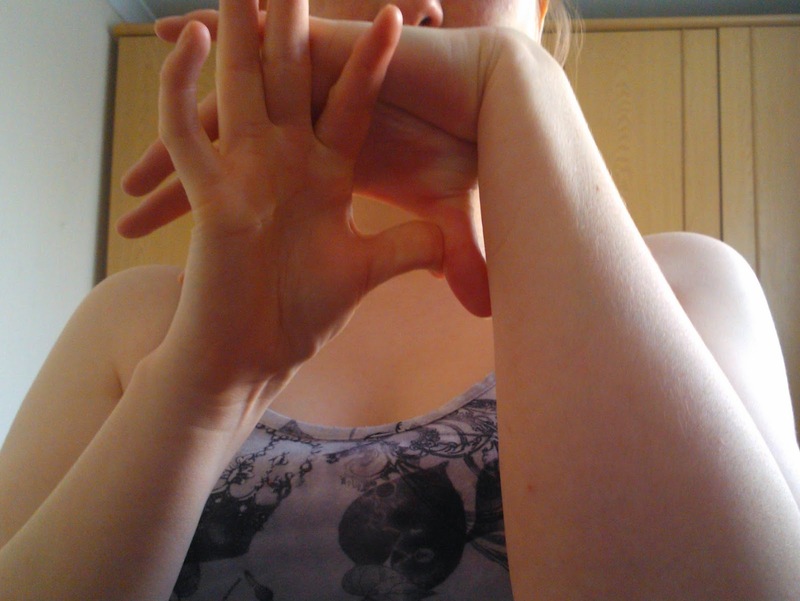 I want to come to the doctors with more information, as well as pictures of my hypermobile joints. 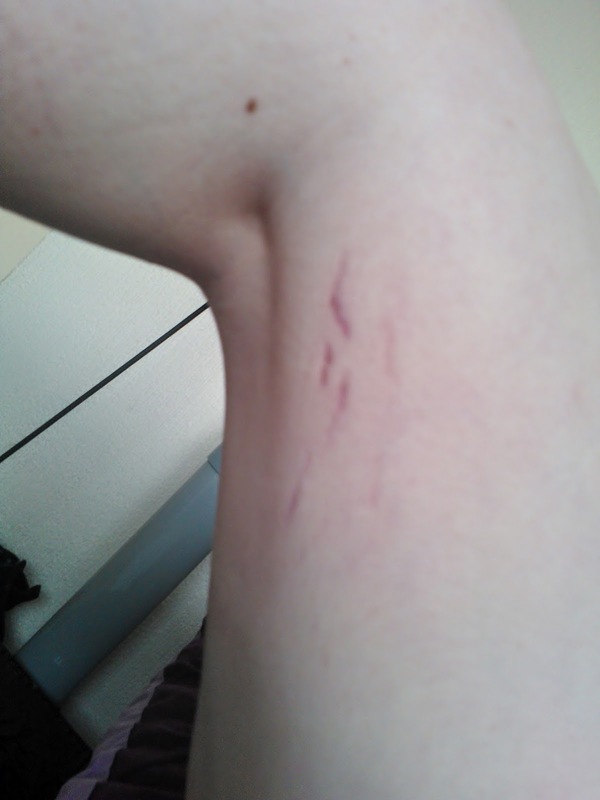 I've included these pictures below; alongside some pictures of unexplained stretchmarks round my knees. I'm not sure how hypermobile my knees look. The left one dislocates nearly every time I kneel down. It's not part of the Beighton score, but my spine looks fairly curved in the lower back area. This is where I have the worst pain too. These last 3 pictures show the strange markings on my thighs and near my knees. 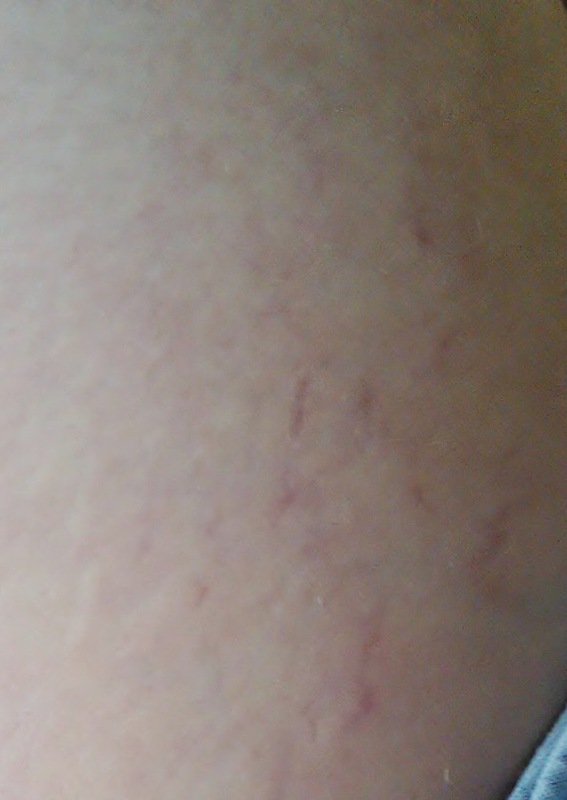 I have some faint scars (they didn't show up in the photos) and I think the above may be stretchmarks. The top one is the most impressive! Ok, so I need to go over the signs and symptoms of JHS/EDS to show the doctor tomorrow. I may edit this post to say why I think I might fit the criteria. Any tips or anything, feel free to comment! Your pictures could be me, down to the stretch marks on your calves. 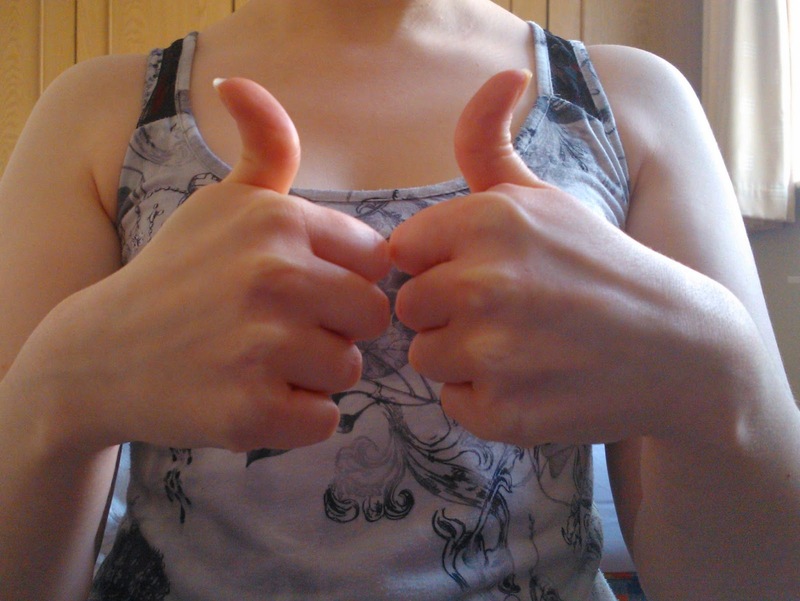 My thumbs are the only joint that isn't hypermobile. 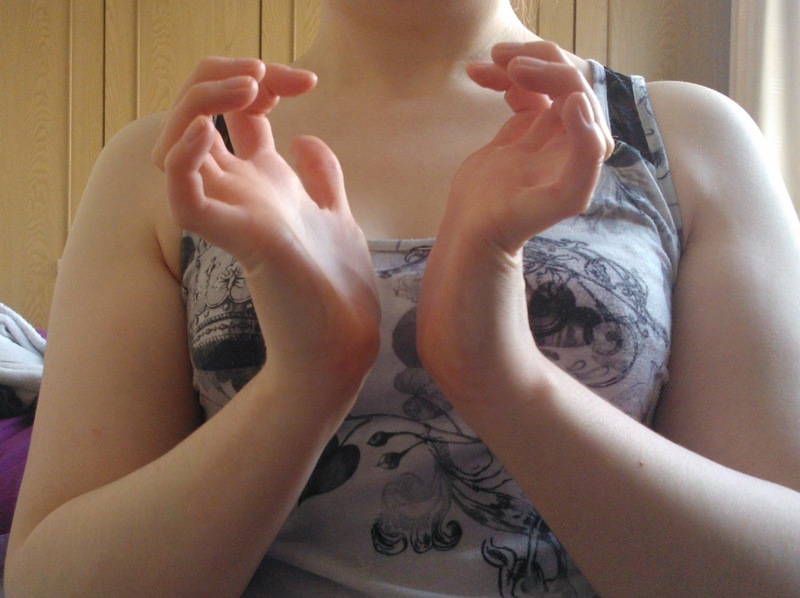 I can touch wrist / forearm with thumb etc and my back is the same! 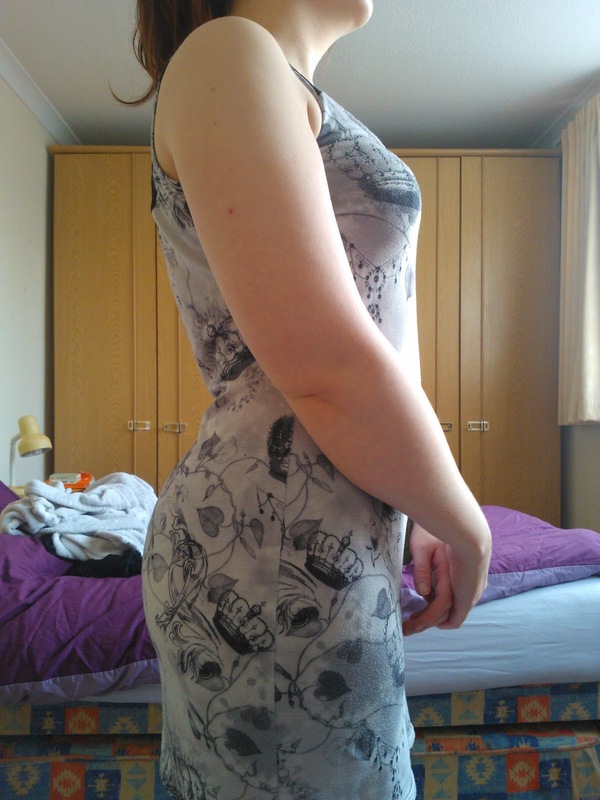 You are a walking advert for EDS Hypermobility! I was diagnosed in 2011 aged 37 after a life in severe pain and being labeled as having somatiform disorder. I was also diagnosed with postural orthostatic tachycardia syndrome 4 months before the EDS diagnosis. It took 4 years to get the drs to accept I was ill and a year bagering the gp and changing practice's to finally get the referrals I needed. Keep fighting hun. The picture of your spine shows lordosis and is something you should have a physical therapist look at. I have this problem too and it causes no end of issues with my back, hips, and knees. It can be caused by muscular weakness or imbalance and anterior pelvic tilt. My understanding is that it is common for hypermobile people to stand with their joints at the end of their range of motion, hence chronic hyperextension of the lumbar spine and knees as you are showing in your photos. 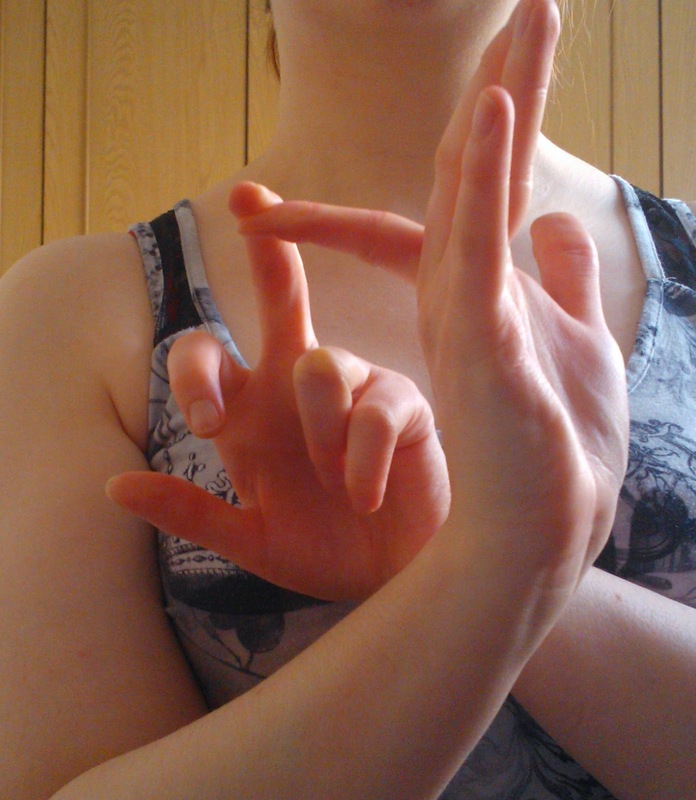 A physiotherapist familiar with hypermobility should be able to help. Good luck with your diagnoses! I’ve looked at your blog a few times. I know I’m not the first person to tell you that you have many of the signs and symptoms of Ehlers Danlos Syndrome Hypermobility type. I don’t like criticising doctors as it’s an incredibly hard job, but I think your GP was incorrect when she told you that you can only have EDS if you have a family history of it. That’s true of several types of EDS, but not Hypermobility type. 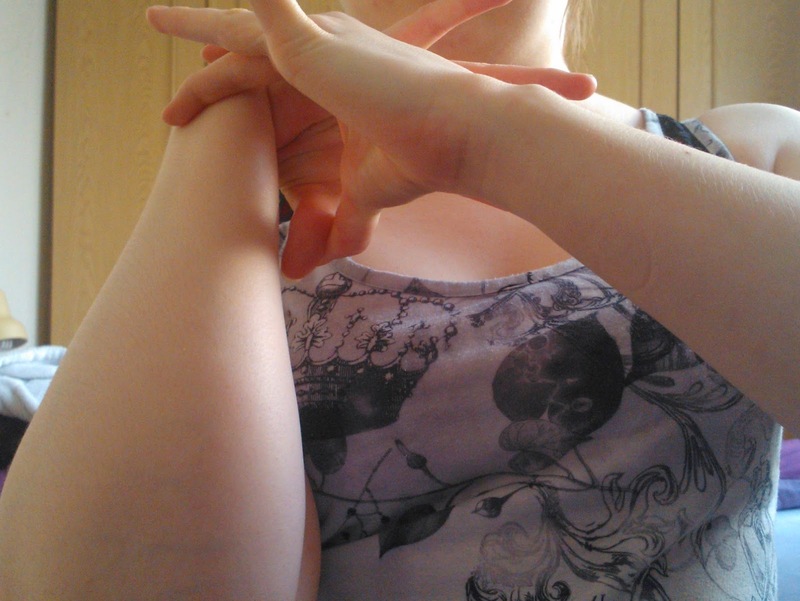 I have EDS Hypermobility type and no one else in my whole family tree has it. The gene (or genes) that cause EDS Hypermobility type haven’t been found yet, so the inheritance pattern isn’t fully known. 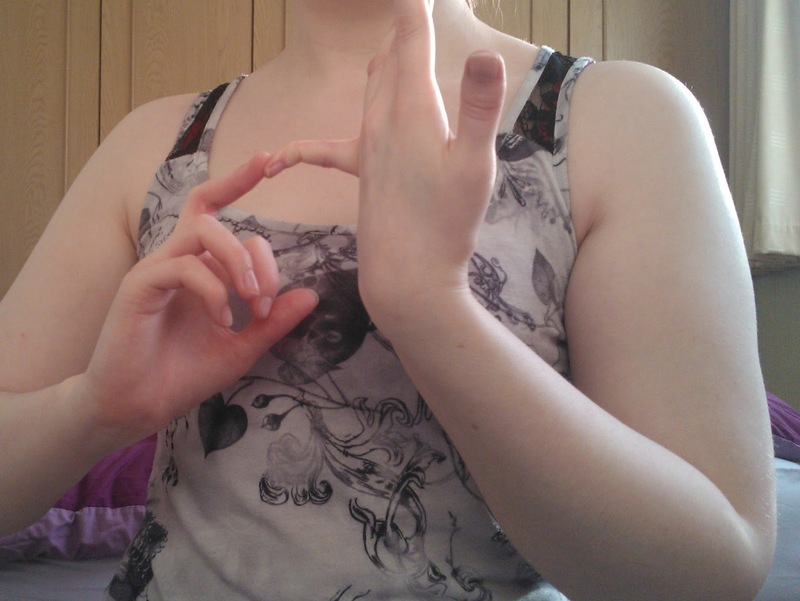 There’s a great article explaining how Hypermobile EDS can be inherited on the Ehlers Danlos Syndrome Support UK website, here ( http://www.ehlers-danlos.org/what-is-eds/types-of-eds#hypermobile ) Please note this line “The gene alteration can happen for the first time in an individual, so there may be no previously affected family members.” – So you could, like me, be the first person in your family with EDS Hypermobility type. There’s no treatment for EDS itself, but getting diagnosed can help a huge amount with getting the right types of physiotherapy, pain treatments, and disability benefits. There’s also a lot of support available from EDS charities and other people with the condition. 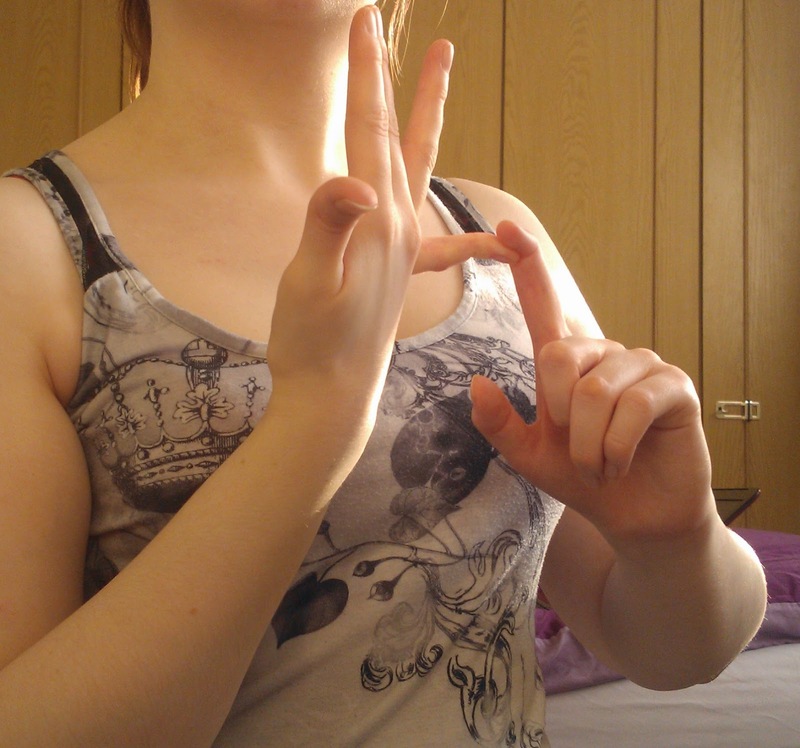 So I think it would be well worth you trying to get properly assessed for EDS Hypermobility type. Why don’t you print off the article from the EDS Support UK site, take it to your GP and ask (very very nicely!) if he or she might reconsider referring you for testing? Please feel free to email me about this. I could help you find some more research to support your case if you like. Really good luck! Ceri Teasdale. 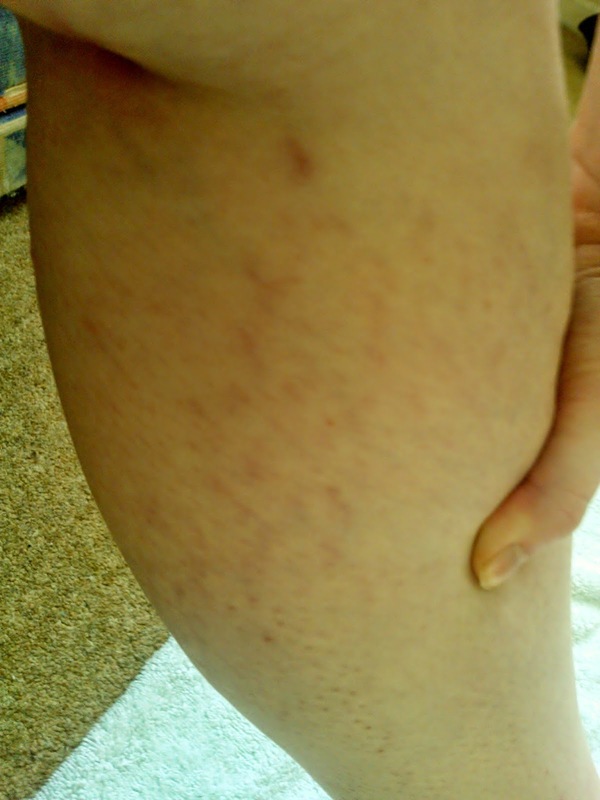 I know I'm a little late to the game for this post, but you might want to look into lipedema (or lipoedema in the EU). Your legs look like you could be in stage 1, and apparently a lot of us are hypermobile as well. Just wanted to put it out there!